2018 8th International Conference on Education, Research and Innovation (ICERI 2018) was held during October 10-12, 2018 in Bangkok, Thailand. 2017 7th International Conference on Education, Research and Innovation (ICERI 2017) was held during August 6-8, 2017 in Taipei, Taiwan. 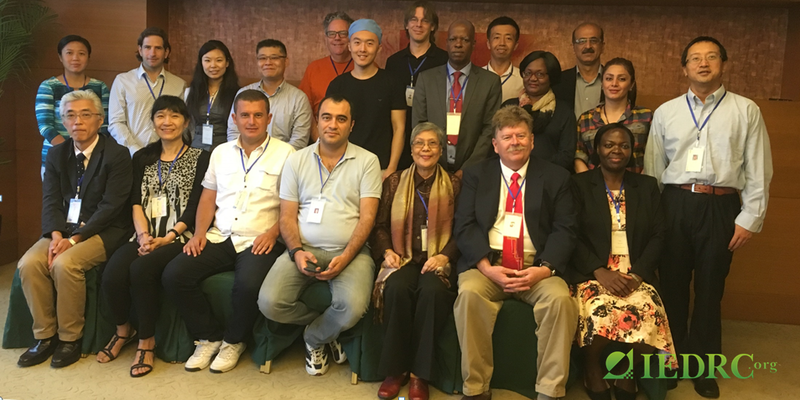 2016 6th International Conference on Education and Training Technologies (ICERI2016) was held during August 6-8, 2016 in Beijing, China. 2015 5th International Conference on Education and Training Technologies (ICERI 2015) was held during September 24-25, 2015 in Rio de Janeiro, Brazil. 2014 4th International Conference on Education and Training Technologies (ICERI2014) was held during September 25-26, 2014 in Bangkok, Thailand. 2013 3rd International Conference on Education and Training Technologies (ICERI2013) was held during September 28-29, 2013 in Bandar Seri Begawan. 2012 2nd International Conference on Education and Training Technologies (ICERI 2012) was held during September 28-29, 2012 in Cambodia. 2011 International Conference on Education and Training Technologies (ICERI 2011) was held during October 21-22, 2011 in Cairo, Egypt.